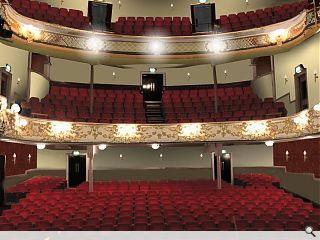 Austin-Smith:Lord have been chosen to lead a refurbishment of Ayr’s B-listed Gaiety Theatre, alongside interior designer Julia Grant, by the Ayr Gaiety Partnership. The £2.4m renovation and remodeling will see the original colours and feel of the Edwardian Rococo interiors brought back to life following an upgrade of the ticket office, entrance and foyer. 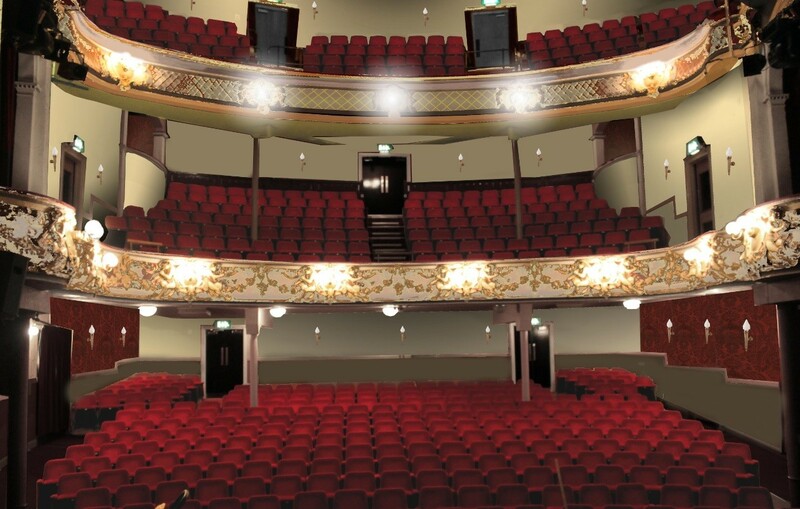 A second phase, which is now underway, will see improvements to the main foyer, front and back of house areas together with new ventilation, heating and lighting systems. AS:L goes to students one day to present their plans to a class. AS:L - "So we were commissioned to refurbish..."
Students - "What's a Rococo?"